Great Commercial Property Available for Sale or Lease. 7,500 sf building sits on just under one acre of land and is divided into (3) 2,500 sf store fronts that can easily be reconfigured to serve 1, 2, or 3 businesses. Property is located within City Limits with all City utilities.Call Paul Ficara 760-401-1389 or Katie Walters 760-851-8834 for more information. 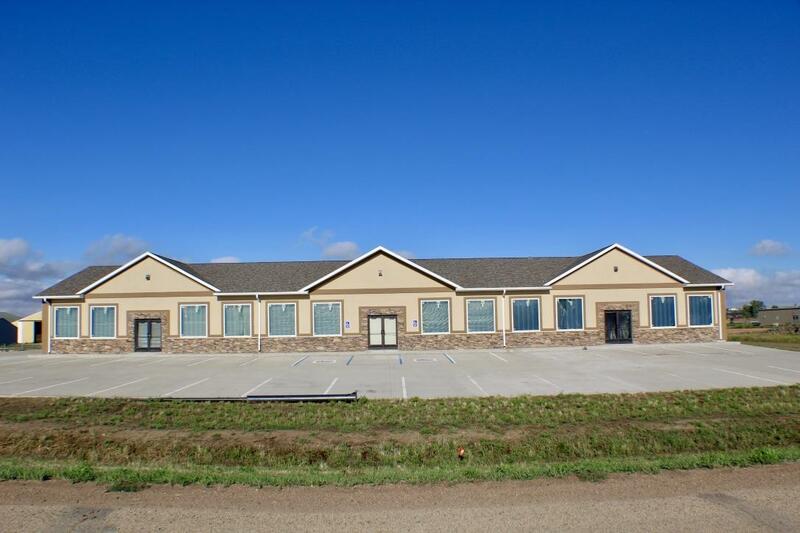 Great Commercial Property Available for Sale or Lease. 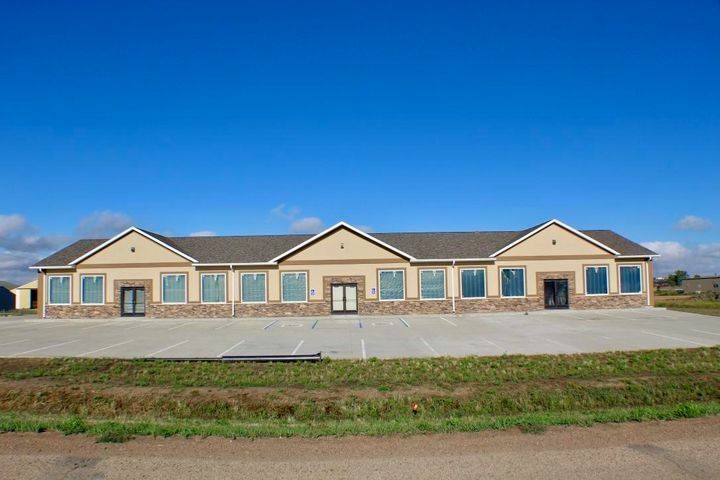 7,500 sf building sits on just under one acre of land and is divided into (3) 2,500 sf store fronts that can easily be reconfigured to serve 1, 2, or 3 businesses. 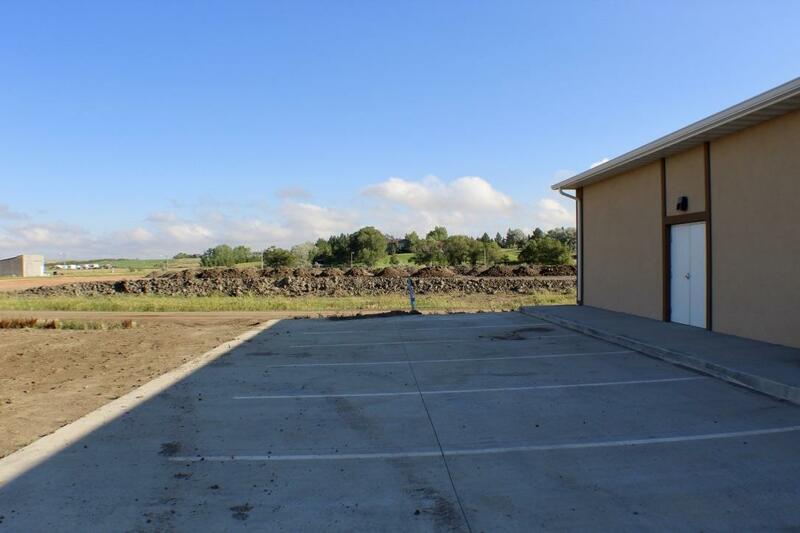 Property is located within City Limits with all City utilities. Call Paul Ficara 760-401-1389 or Katie Walters 760-851-8834 for more details. 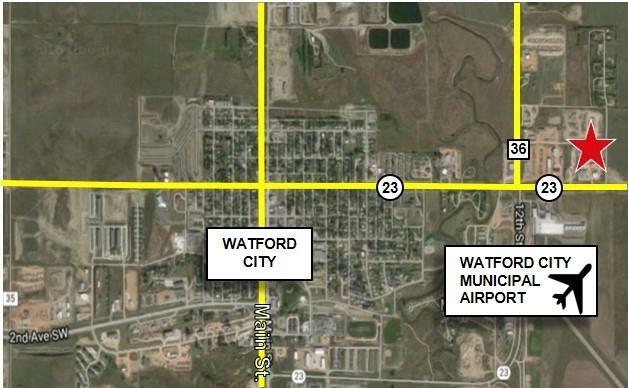 Property is in close proximity to the Airport, New High School, New Events Center, New Restaurants, and New Hospital. The structure is a poured concrete structure that is very energy efficient and has concrete parking in the front and rear. 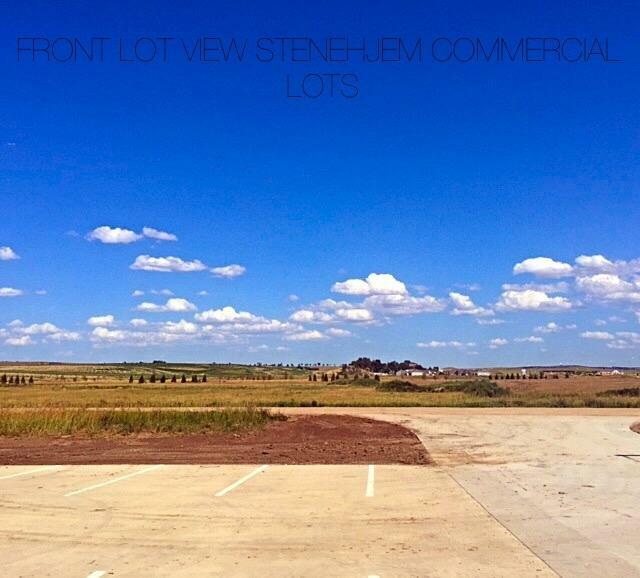 Additional 2 acres are also available adjacent to the property if needed.